Yardflex wants to take this time out to wish all the mothers – both biological and those who those who are always there for the children of this world. 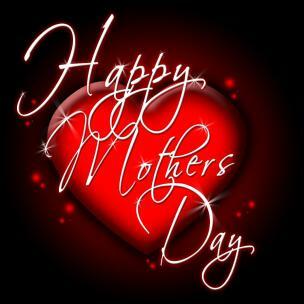 May you be washed with the love and care that you all deserve – if you are good mothers that is. \n\nYardflex wants to take this time out to wish all the mothers – both biological and those who those who are always there for the children of this world.